This is one of my favourite places in Melbourne. 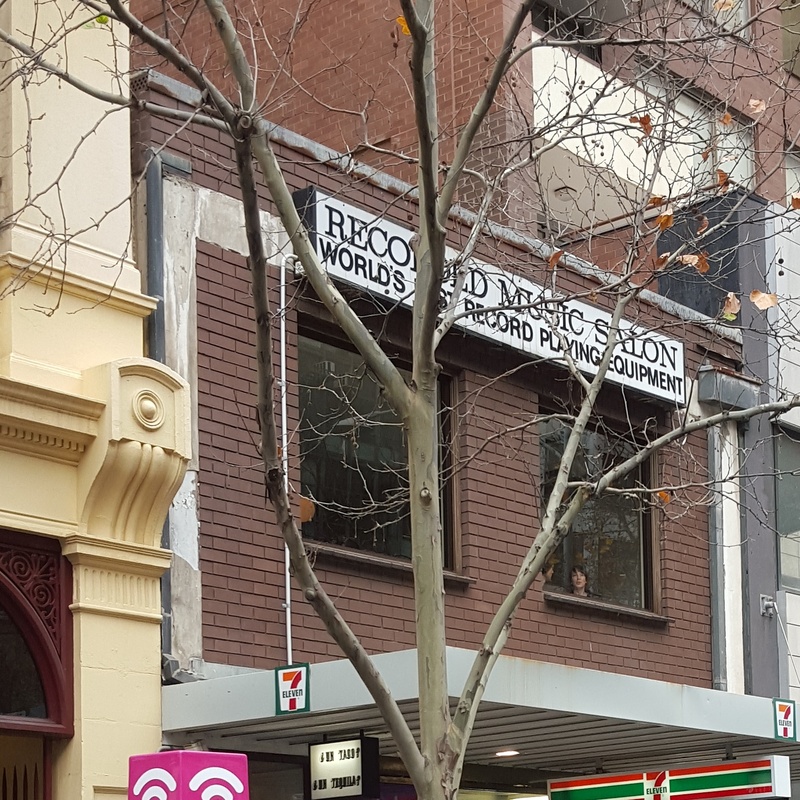 It is in the Paris End of Collins Street, but it looks as if it would not be out of place in some suburban shopping strip. Nestled above a 7/11 up a set of stairs is a large room, with a mid-century design feel of open space and pine. At the moment, it is Mamasita, but when I first discovered this place, it was the Recorded Music Salon. It was where 6 years ago, during a lunch date with my friend Pete, I decided to start a blog- this blog :). It was where I would cajole friends to lunch, and where I introduced Mr BG to the joys of Mexican cuisine (that have only been surpassed by tacos from the Mission in San Francisco). I would sit at those windows and look at the passers by, the people at the tram stop, the trees and the beautiful buildings opposite and think how fabulous it was to be right there. A workshop in Melbourne today had me taking my old train. I recognised many familiar face amongst the commuters, all bleary eyed and quiet, functioning on auto pilot. While I would not exchange my current travel to work- a 10 minute walk!- I did enjoy the quiet time of my hour long trip in which I could read or simply look out the window. It was also lovely to catch up with a friend at Mr Tulk for a coffee and chat. Walking through Crossley Street was also a delight. It was like a reunion with an old school friend- it was essentially the same, with minor changes to make it interesting. 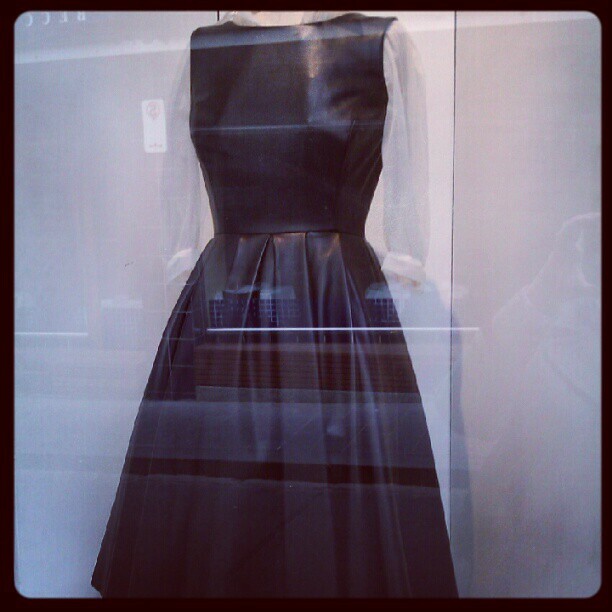 I stopped by my favorite store, Blonde Venus to say hello to the beautiful dresses. I couldn’t stay too long as there was a gentleman sitting outside having a coffee from the hole-in-the-wall cafe which had set up shop next door. 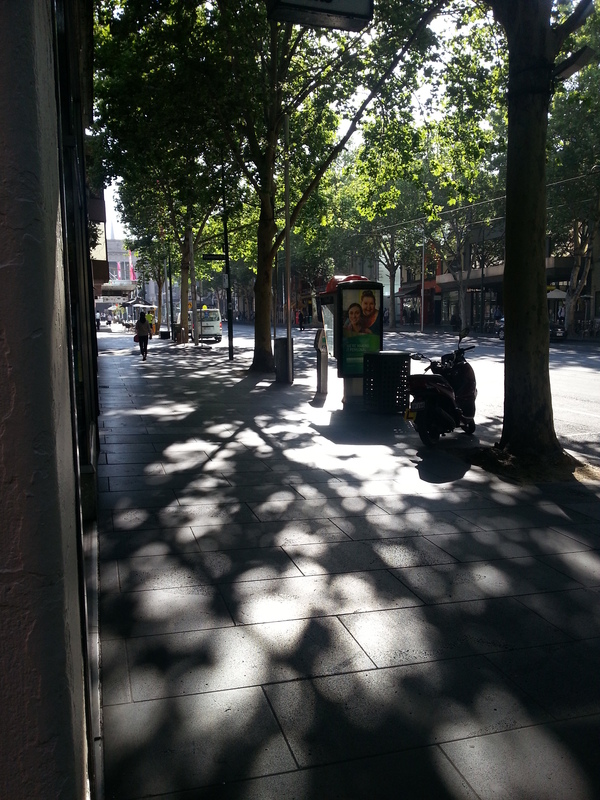 Heading around the corner, I was struck by how pretty Bourke Street is at this time of the morning- and there is a Melbournalia store nearby too! Yesterday was a curriculum day for the teachers at the local primary school, so the little BGs and myself took off to Melbourne. 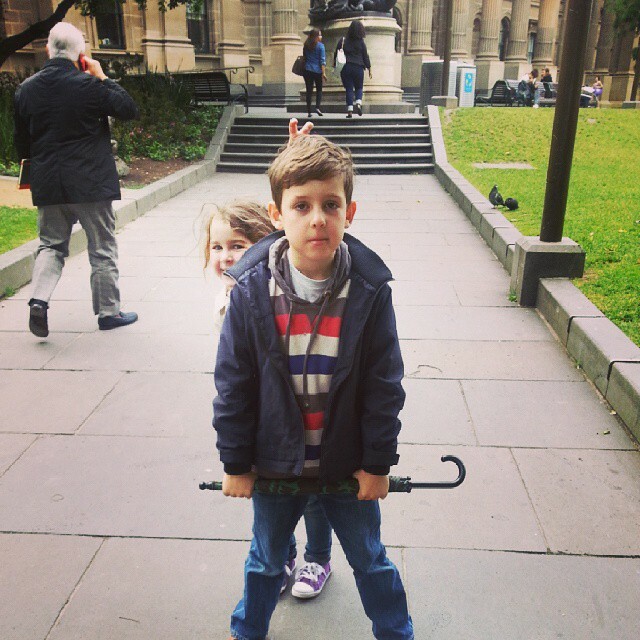 I decided to take them to two places very special to me, the State Library, where I worked a very long time ago, and the National Gallery, where I spent a lot of time skipping uni classes cultivating a life long appreciation of art. I didn’t want to overdo the day with packing heaps of stuff in, but just them a taste of being on a fun day trip to Melbourne. 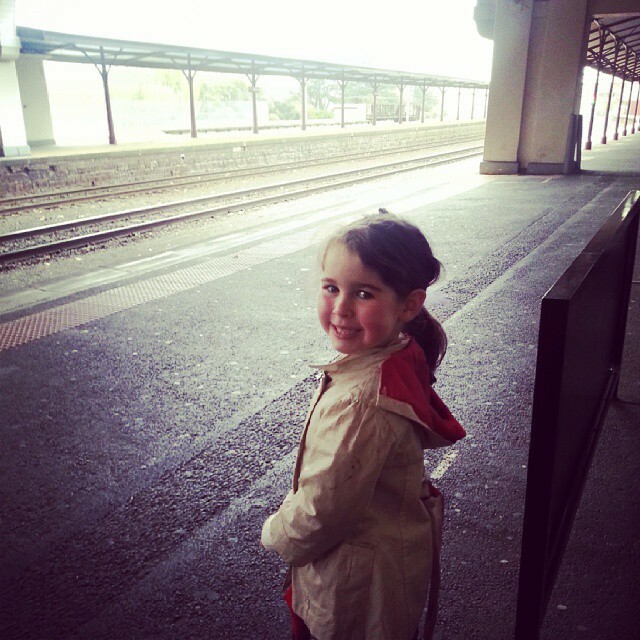 We headed down on the train, armed with a variety of boredom busters including books, snacks and the tablet. In order to ensure little feet didn’t get tired, we took a couple of trams up to the library. 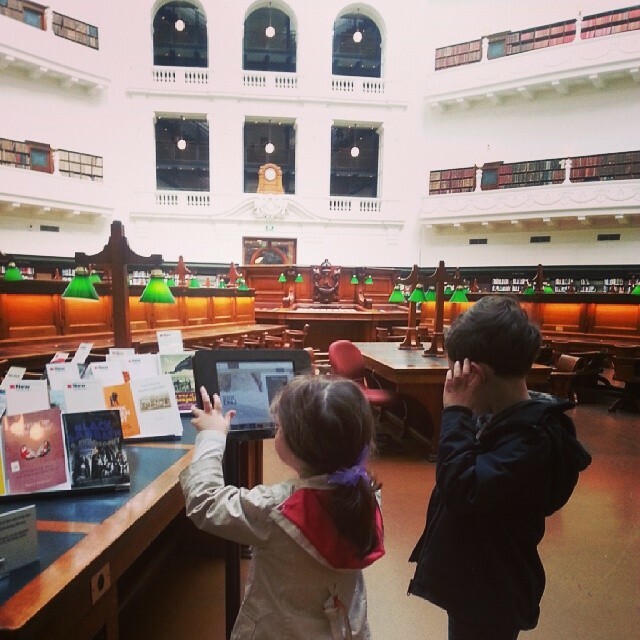 The kids were suitably awed by the library. Master BG made me a proud mum by confiding he’d love to work with books one day :). We played some computer games in the Experimedia space, oohed and ahhed over the Domed Reading Room, then went downstairs for a hot chocolate at Mr Tulk. Followed by the obligatory pitstop at Readings, we stepped onto another tram down Swanston Street. 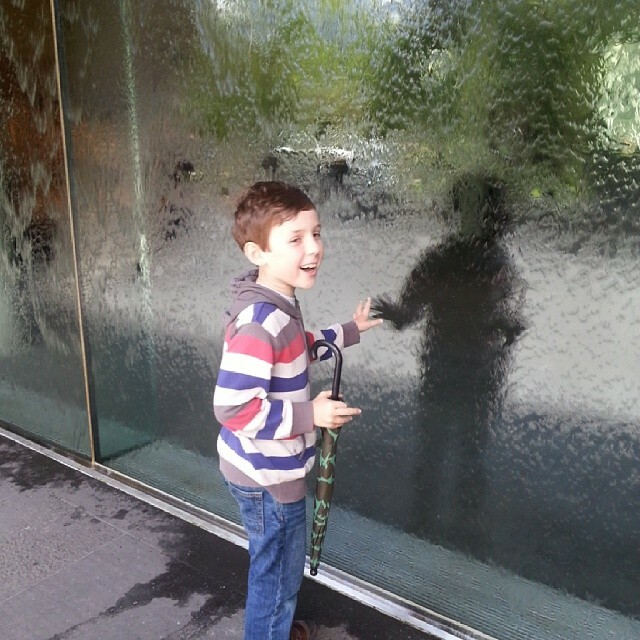 When we got to the National Gallery, I introduced them to the water wall. The look of wonder and joy on their faces was priceless, feeling the water cascade on their fingertips. They could have stayed there for ages playing with the water! We headed up to the 19th Century European collection, mainly to see if there were any Van Goghs. 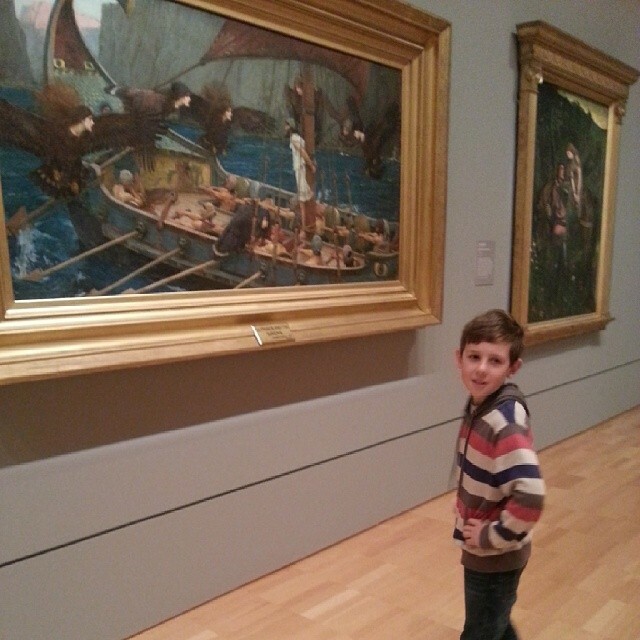 There wasn’t, but there were a couple of paintings which caught their eyes, Ulysses and the Sirens for Master BG’s current interest in Greek mythology, and the toilette of Venus for Miss BG (‘she’s naked mummy!” she said, very scandalised). After another bite to eat, we headed for home. 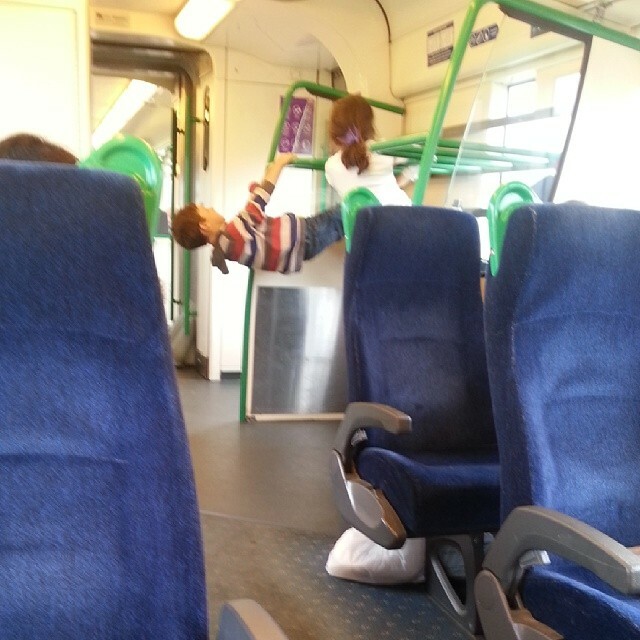 The kids behaved well, and really only started swinging from the luggage rails in the last 20 minutes of the trip! My break from stuff online was brief but productive. I read a couple of books, hung out with the kids and was there for Mr BG and and my sisters in law after Max passed away. It was hard to stay away from online land and while I wish it had been longer, there is a great deal of my life and connections with people that occur online. and the Vic Market to look at the longest queue for… donuts. Max’s wake was also attended in Melbourne, which was a fitting way for people who knew him well from work and his life to get together, charge their glasses and toast his life. Even after a week’s leave from work, I don’t feel particularly rested, in fact at times it felt my head was still spinning when I hit the pillow at the end of the day. And with it being Dry July, it was not alcohol-induced :(. It was just the whirlwind of life and trying to cope with things. And that is what I will continue to do with this blog, keep on going and not giving up. Emily Gale’s novel Steal my Sunshine is a coming of age tale set in St Kilda, aimed at young adult readers. 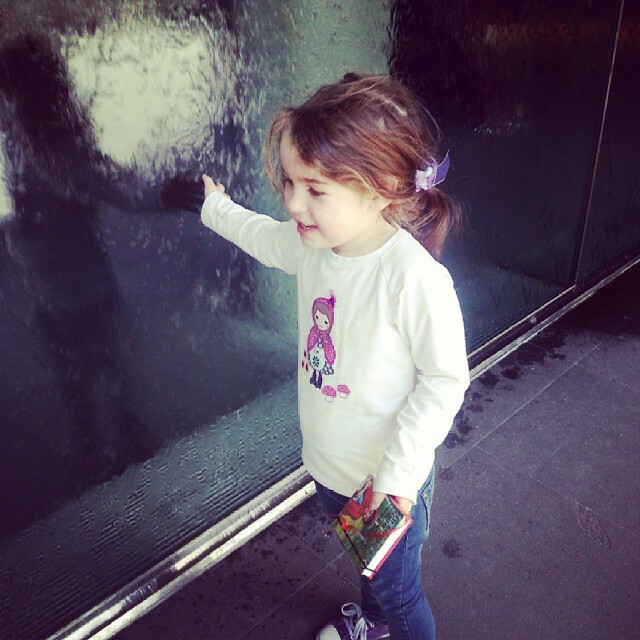 Hannah’s life starts to fragment during a Melbourne heatwave. Her parents separate, and Hannah feels the only strong people to whom she can turn are her grandmother Essie and her best friend Chloe. However as she soon discovers, these stalwarts have issues and secrets of their own. Hannah’s teenage social awkwardness feels so realistic, and I so related to Hannah’s experiences with her friends, especially her devotion to Chloe. Her blossoming relationship with Chloe’s older brother Evan is told with excruciatingly honesty. The family dynamics which were wrought by the separation are explored, Hannah’s brother siding with her mother, and Hannah siding with her father. One of the more fascinating aspects of this book is the revelations from Essie. As a single and pregnant young woman, Essie’s journey to one of the infamous Magdalene laundries attached to convents is told in detail. Reading this in conjunction with Maureen McCarthy’s The Convent, you get yet another perspective of the life behind the walls of a convent were less of a sanctuary and more of a prison. A beautifully written tale of teenage angst, Steal my Sunshine is definitely worth a read. Today I finally entered! I was emboldened by a couple of ladies and a gentleman who ventured inside, with me following in their wake. 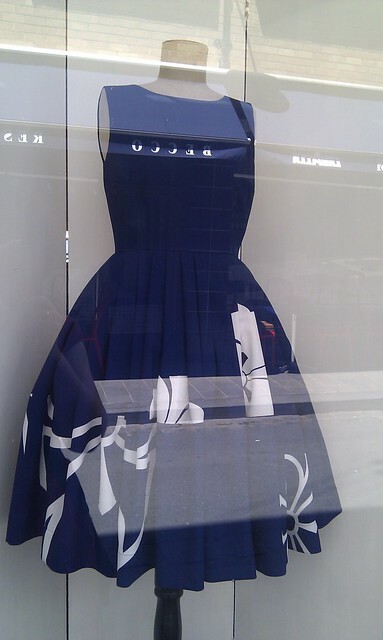 The frocks were all gorgeous, with a few which had never been seen in the window. 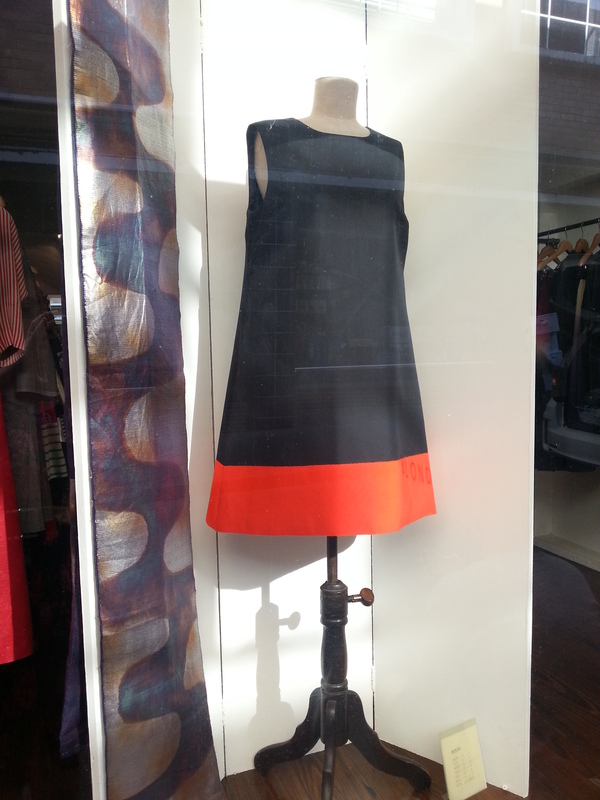 There were a couple of shift dresses wirh Picasso style prints that felt so silky, satiny pencil dresses and some exquisite full-skirted frocks and coats. The gentleman owner was incredibly polite and came over, while I was stroking the beautiful fabric of one of the dresses. Maybe he was afraid I would start drooling, but he may have seen the gleam of frock worship in my eyes, as we started talking about the fabric and the tailoring. 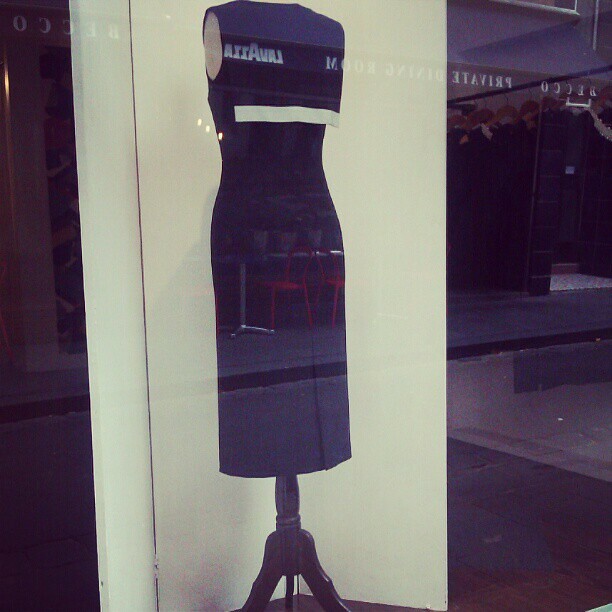 The prices befit the quality of the frocks, and sadly beyond my reach at the moment. But I have finally braved the doorway, and I hope to be back soon. 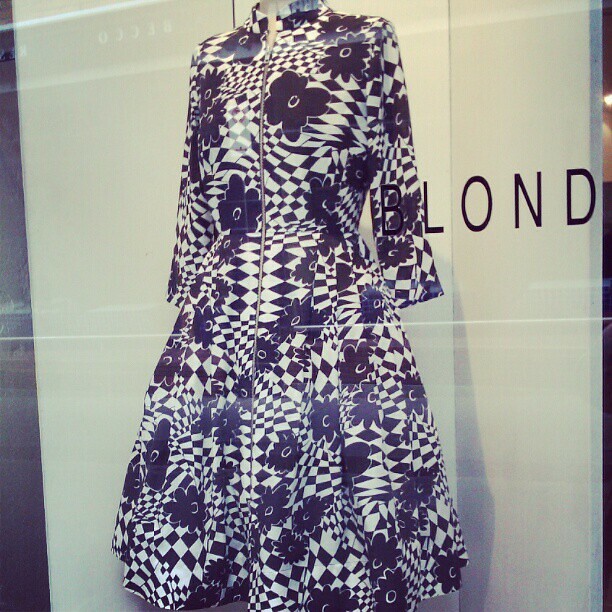 Just around the corner from work, is a beautiful shop called Blonde Venus. It’s in Crossley Street which is also home to lots of other cool shops and eateries including Becco and Gingerboy. 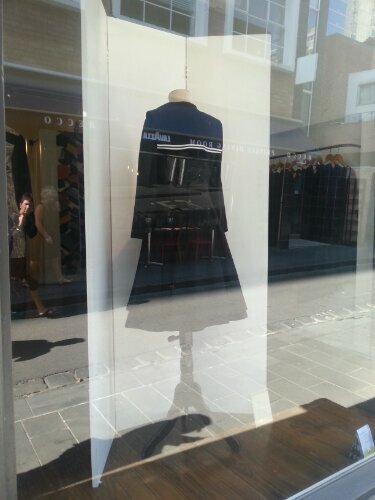 I have become somewhat obsessed with the dresses in this shop, as they’re beautifully structured and tailored with a waist, full skirts and some of the most divine fabrics. I will sometimes get off the train at the State Library and walk up to work, passing through the street in the early hours of the morning. For me it’s like a Breakfast at Tiffany’s moment, where you can go, have a look in the window and feel nothing can go wrong. 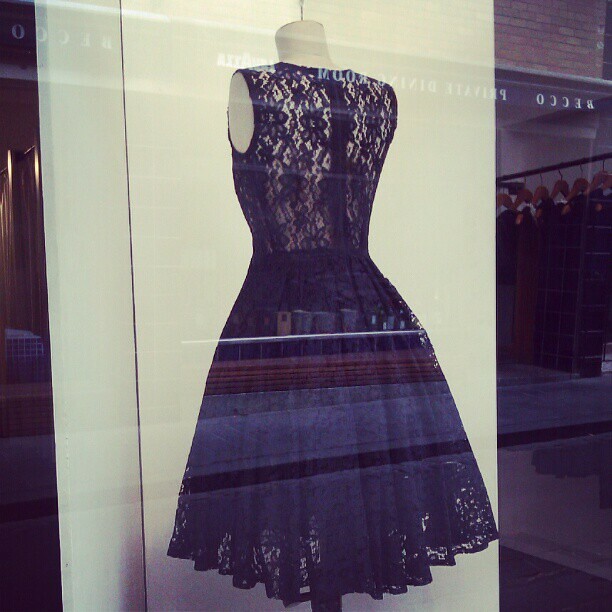 This lacy dress above is the most recent one on display which would be gorgeous for the party season. I see this and think Sailor suit :). This was on display just before Derby Day in early November. The black and white fabric was amazing. The leather dress with chiffon blouse screamed out for stilettos, hair in a bun, and glasses perched at the end of one’s nose- perfect for a librarian with attitude! The coat! 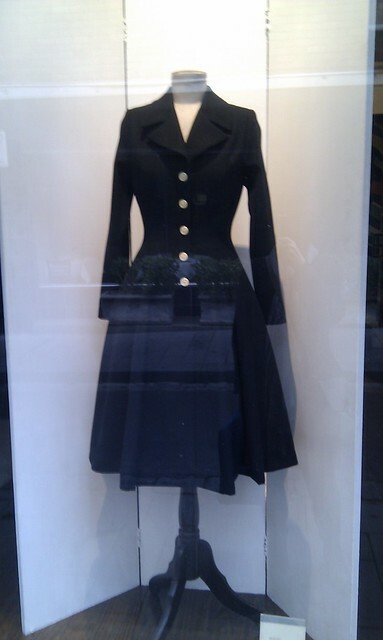 I would feel like I had stepped out of a Dior photoshoot on the streets of Paris if I ever wore this :). I’ll keep walking past and taking photos, with a New Year resolution to finally go inside.